Celebrating Math and Formulas in Teen Books for Pi Day! Ah March, that most unusual of months – is it spring or winter? Will it snow one last time? Are the crocuses blooming yet to give me a glimmer of hope? One fun way to get through these last few weeks of almost spring/fourth winter is to celebrate fun things like math! 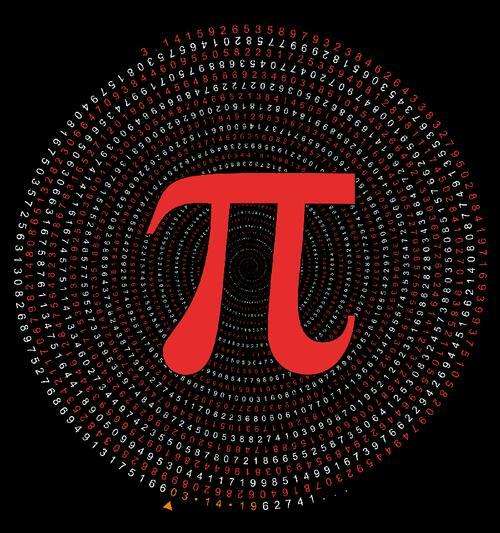 March 14 – 3/14 in the language of all the dates written on top of all the grade school assignments – is celebrated by the math minded as Pi π day. Pi, as I’m sure you know, is the infinite number/geometric formula representing a constant in math that begins 3.1415926535…. and then goes on (as far as we can tell) forever! My constant in the ever changing world is to celebrate things by way of teen fiction. So, in honor of Pi day and all things Math and Formula-based, here are some of my favorite YA books dealing with math and formulas! When it comes to relationships, Colin Singleton's type is girls named Katherine. And when it comes to girls named Katherine, Colin is always getting dumped. Nineteen times, to be exact. On a road trip miles from home, this anagram-happy, washed-up child prodigy has ten thousand dollars in his pocket, a bloodthirsty feral hog on his trail, and an overweight, Judge Judy-loving best friend riding shotgun–but no Katherines. Colin is on a mission to prove The Theorem of Underlying Katherine Predictability, which he hopes will predict the future of any relationship, avenge Dumpees everywhere, and finally win him the girl. Desi Lee believes anything is possible if you have a plan. That’s how she became student body president, varsity soccer star, and it’s how she’ll get into Stanford. But she’s never had a boyfriend. In fact, she’s a disaster in romance, a clumsy, stammering humiliation magnet whose botched attempts at flirting have become legendary with her friends. So when the hottest human specimen to have ever lived walks into her life one day, Desi decides to tackle her flirting failures with the same zest she’s applied to everything else in her life. She finds guidance in the Korean dramas her father has been obsessively watching for years—where the hapless heroine always seems to end up in the arms of her true love by episode ten. It’s a simple formula, and Desi is a quick study. Armed with her "K Drama Steps to True Love," Desi goes after the moody, elusive artist Luca Drakos—and boat rescues, love triangles, and staged car crashes ensue. But when the fun and games turn to true feels, Desi finds out that real love is about way more than just drama. Tess loves math because it's the one subject she can trust where there's always just one right answer, and it never changes. But then she starts algebra and is introduced to those pesky and mysterious variables, which seem to be everywhere in eighth grade. When even your friends and parents can be variables, how in the world do you find out the right answers to the really important questions, like what to do about a boy you like or whom to tell when someone's done something really bad? Will Tess's life ever stop changing long enough for her to figure it all out? Did I miss a favorite? Do I fundamentally misunderstand pi and math? Let me know in the comments! 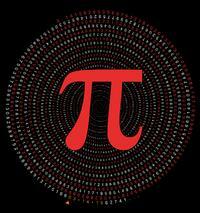 Add a Comment to Celebrating Math and Formulas in Teen Books for Pi Day!